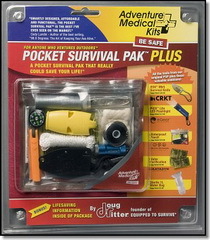 Doug Ritter is an internationally acknowledged authority on survival equipment and practical survival techniques. His innovative product reviews, evaluations and articles have helped to revolutionize some aspects of survival equipment design and production and allow consumers to make fully informed purchase decisions about their own investment in survival, decisions with potentially life and death importance. Doug is the founder, Publisher and Editor of Equipped To Survive®, a comprehensive independent source of information on survival equipment dedicated to saving lives though survival research and education. 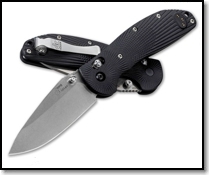 Proceeds from the sale of Doug Ritter Gear supports Equipped To Survive and Knife Rights. 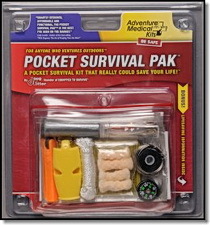 "Your survival equipment seminar ROCKS!" 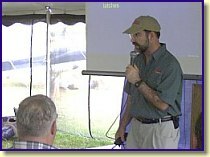 Doug Ritter offers a series of unique and exceptionally informative talks on survival and survival gear. 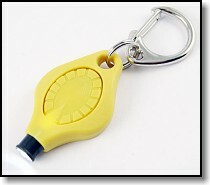 Invite Doug to speak at your group's event and give them an edge that could save their life some day. 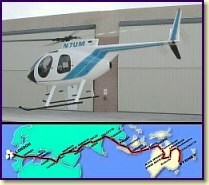 Planning an expedition, flight or sail around the world, or a similar adventure? 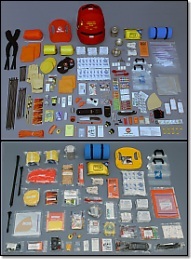 Need assistance deciding what survival gear you need, or someone to assemble and custom package it? 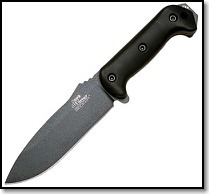 Whatever your survival equipment needs, Doug Ritter can help you prepare for the unexpected. Whether you're just interested in some advice on what life raft or other survival gear to purchase or need turnkey survival preparation services, Doug is the expert you want working for you. Click here for more information on Doug's consulting services.